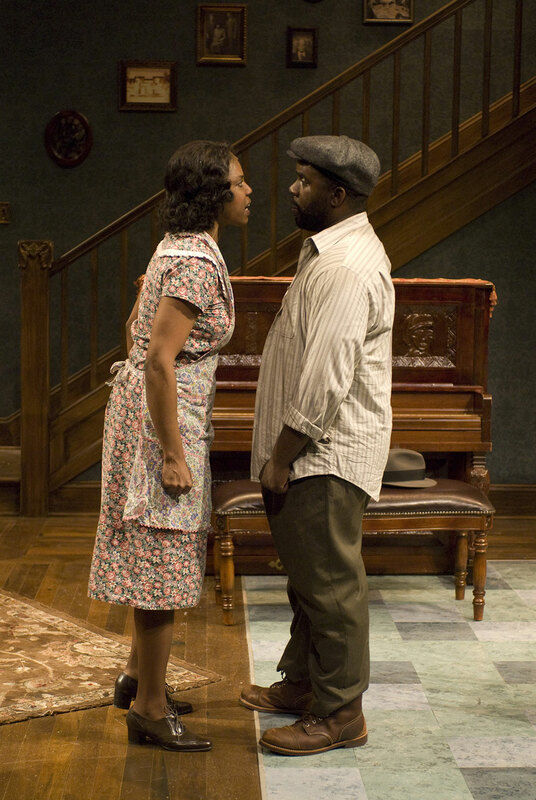 Master playwright August Wilson’s Pulitzer Prize-winning play is the 1930s entry in his monumental 20th century play cycle. The Piano Lesson is the story of two siblings’ struggle to come to terms with their inheritance and the ghosts of the dead. A bitter family history with origins in slavery is carved into the wood of the piano that could be Boy Willie’s ticket to self-sufficiency or Berniece’s legacy to her daughter.